Here are some of my favorite Halloween finds! How rad are the eye flats?! them trick or treat...can't. wait. Those flats are so awesome! 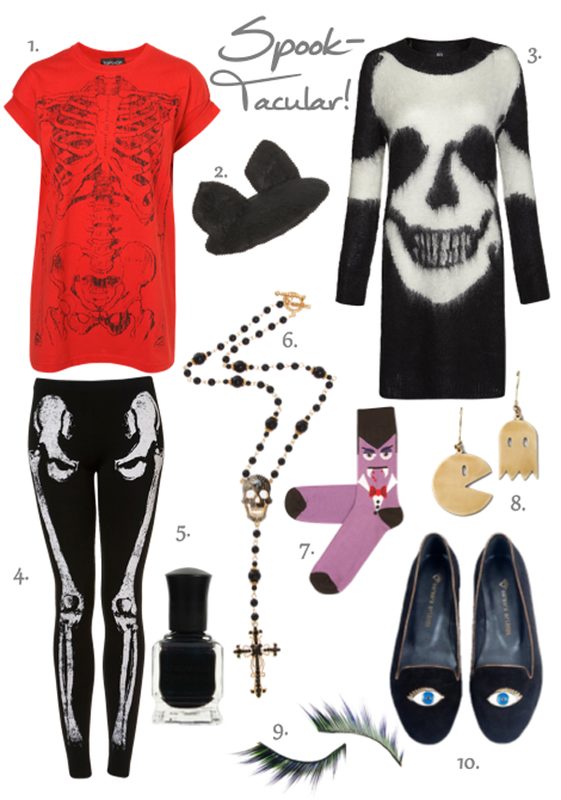 And I love the bone leggings - really fun for Halloween. Amazing finds - I love the eye loafers!! Love it! 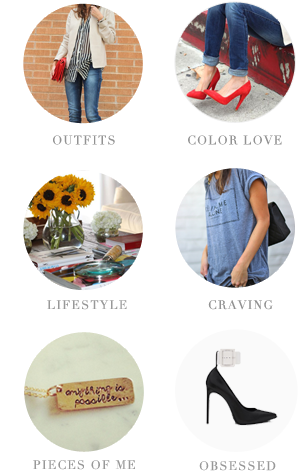 That fascinator is in a round up I did recently--it cracks me up! Love those surrealist eye loafers too--so cool! Hope you have a fun night Nicole! Those eyeball flats are OFF THE CHAIN!! ps-super jelly that you get to hang w/your niece and nephew. take a pic of their rad costumes!